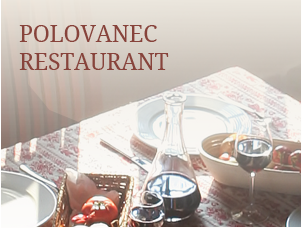 Taste unique local delicacies in Polovanec resort, enjoy walking the beautiful scenery, try the ride in a carriage or climb our lookout and enjoy the view of the hills and the whole panorama. Experience the rural tourism in a unique way. Organize family gatherings or friendly weekend in the countryside, take your children to an interesting trip or prepare a private party or a business celebration in our Resort just next to Zagreb. 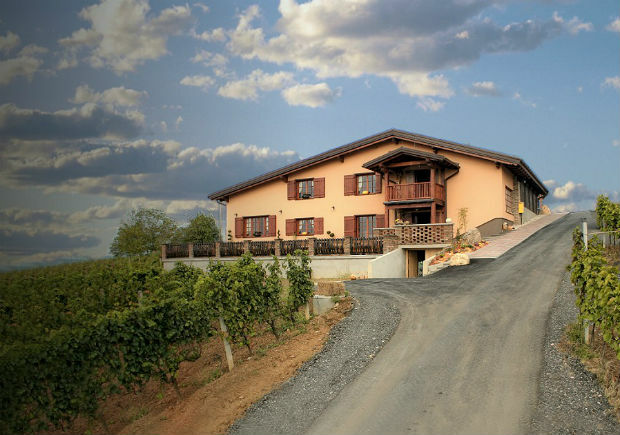 Our Polovanec family happily awaits you!